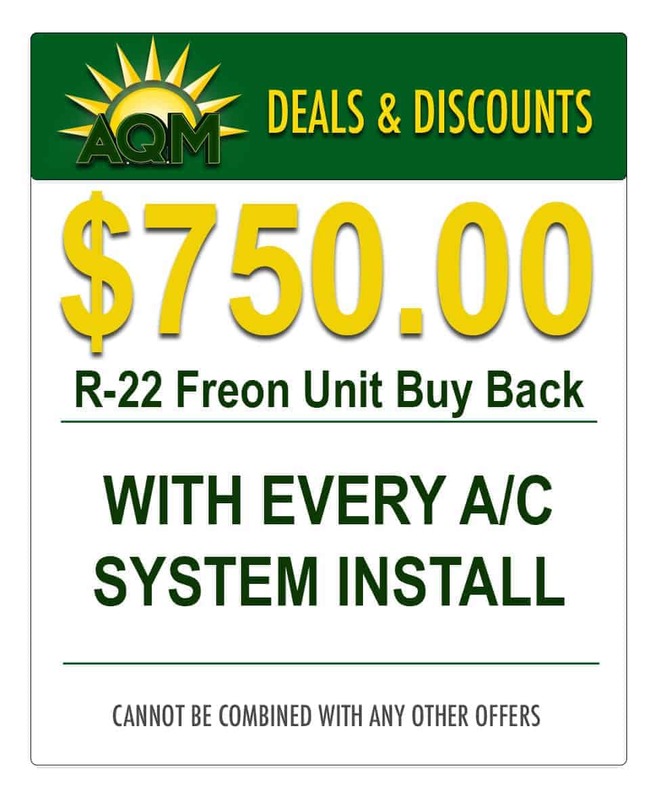 AQM Inc is a full-service HVAC & electric company providing heating and air conditioning, electrical and standby generators to homes and businesses in Chester, Delaware and Montgomery Counties. 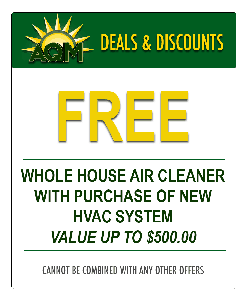 Save time, money and headaches by hiring AQM for all of your home comfort needs. 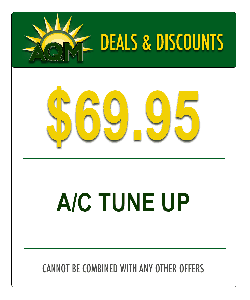 Servicing and Installing the Highest Quality Backup Generators for your home or business. 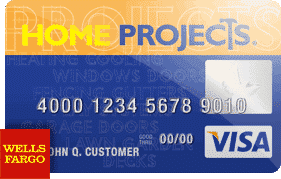 The Home Projects Visa credit card is issued with approved credit by Wells Fargo Financial National Bank. Ask for details. Buy today, pay over time! AQM is proud to supply special finance options to our customers with approved credit through Wells Fargo.